WhatsApp will no longer be limited to iPhones. WhatsApp is one of the world’s most popular messaging apps. More than 1 billion people use it every single day. But until now it’s not been available on the iPad without using a WhatsApp Web workaround. That may be about to change, however, as WhatsApp is reportedly working on an official iPad app. It’s about time! The report comes from the website WABetaInfo. (Which means that it should be taken as a rumor, since this is not an official WhatsApp website.) It suggests that the WhatsApp on iPad app will boast largely the same features as the iPhone version of the app. However, it will include a redesigned interface for iPad. It will also supposedly take advantage of the iPad’s bigger display to include a split chat view, which lets you monitor multiple chats at the same time. There’s no word on exactly when this will hit, but it could be as soon as the next WhatsApp update. Either way, as big WhatsApp users, it’s definitely something we’d like to see — and something that’s been MIA for way too long. 2019 has been a busy one for WhatsApp so far. 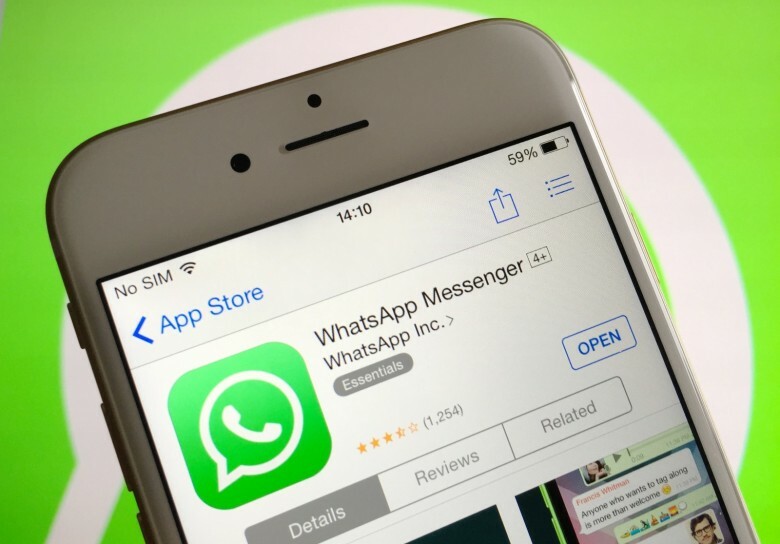 Earlier this month, WhatsApp Business for iOS began its worldwide rollout. The new app, which allows businesses to connect with their customers in an instant, is the latest service offered by the company.